The Ambassador Club is our way of expressing appreciation for the experience and assets of customers age 55+. The club is a combination of products, services and special opportunities to make money management easier and life more enjoyable! Because no banking relationship is one-size-fits-all, Ambassador Club Members will be able to choose the interest-bearing checking account (Interest Checking or Advantage Checking) that best fits their financial needs while still receiving the benefits of the club. *Eligible accounts for the accumulative balance option include personal checking, savings, certificates of deposit, money markets, IRAs and outstanding personal loans. Excludes secondary market mortgages and credit cards. All other fees apply. Members are refunded the $3.00 paper statement fee. If the membership requirements are met, no balance requirement fee will be applied to members in the Interest Checking Account. A $5.00 monthly fee if membership balance requirements are not met. Receive complimentary single, wallet Heartland Bank club checks. Shipping charges will apply. Increased deposit rates at the time of opening a new Certificate of Deposit, savings account or checking account. Are you age 55 or older? Join the club and open a checking account. Get started online by filling out our account application. There are numerous events and trips for members of the Ambassador Club to take part in throughout the year. Descriptions and important details regarding any upcoming events are listed below. Come Explore the Lone Star State with us! Join us for as we take a nine-day coach tour across Texas. Sheila Smith grew up in Perry, Missouri (Mark Twain Country). After graduating from Mark Twain High School, she was employed by Perry Machine & Die where she served as Quality Control Supervisor. She moved to Geneva in 2001 and began working at Hilty’s Grocery Store in addition to working some nights and weekends at the Heartland Boys Home. 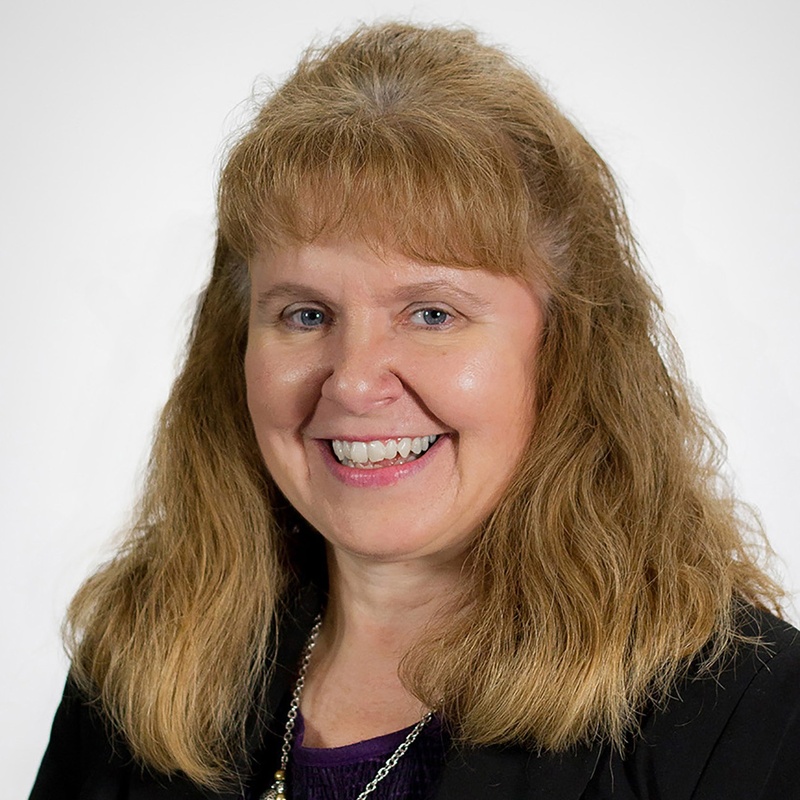 Sheila began her employment at Heartland Bank in 2002 as a teller. She started a new adventure by becoming Ambassador Club Director. Sheila has been active on the Fillmore County Extension Board and helps with the 4-H livestock sale. She is a member of the Congregational United Church of Christ in Geneva. Sheila has two daughters, Tiya Johnson and Tara Barton, and four grandchildren. Sheila and her husband, Vic, live in Shickley. Lois Ryan grew up in Hoxie, Kansas where she graduated from Hoxie High School. After graduation, Lois attended Colby Community College. While in college she worked in Larned Kansas for Larned State Bank. She moved to Kearney from Horton, Kansas 10 years ago. 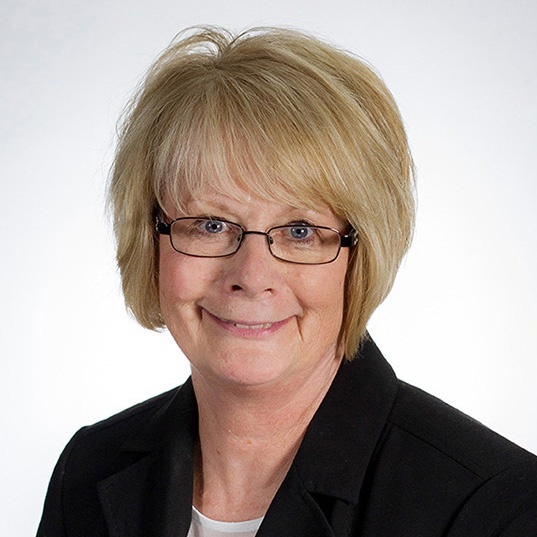 Lois began her employment with The State Bank of Riverdale in 2012. 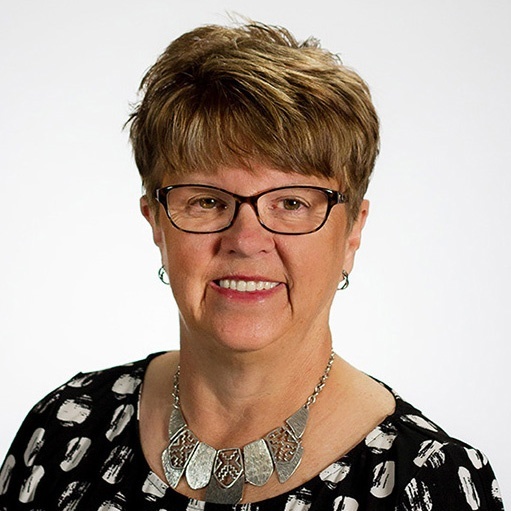 When the bank merged and became Heartland Bank in March of 2014, Lois became Ambassador Club Coordinator for the Kearney branch. Her husband, Jim, works at Cash Wa in Kearney. She has two daughters; Amy, who is a stay at home mom and Whitney, who is a trainer at UNK. Lois has three grandchildren; Brady, Grace and Josie. Jodi Elsberry has called Hastings home for 34 years; she was born in Neligh, Nebraska where she graduated from high school. Jodi attended Northeast Community College in Norfolk and Central Community College in Hastings. She has a customer service background of 35 years and greatly enjoys helping customers. She began her employment with Heartland Bank in September 2010 and has been the Hastings Ambassador Club coordinator since November of 2014. Jodi is married to Kevin who works at Crop Production Services. They have a son, Nicholas, who is a department manager at Menard’s in Kearney and a daughter, Nikayla, who graduated from UNK in 2017. Sign up and receive instant email updates and notifications on future trips and events.